Newsletter and Updated 4th of July Hours! 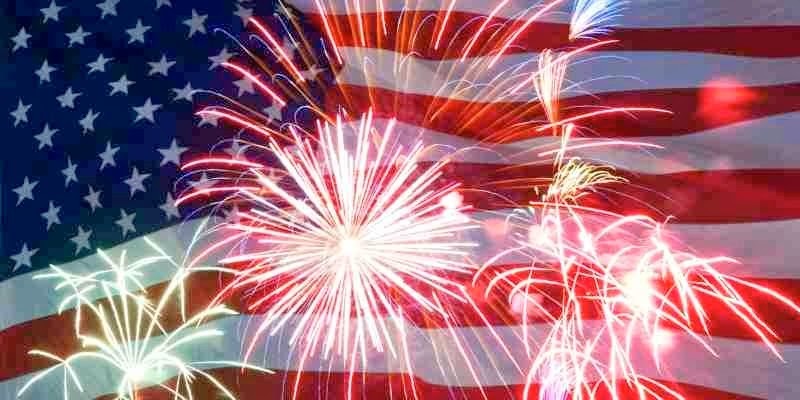 We are updating our 4th of July hours and we are now closing Friday, the 4th, Saturday the 5th, Sunday the 6th and Monday the 7th so we can really enjoy time with our families. Let the fire works begin!!! We will see you Tuesday, July 8th! Click HERE for our newest Newsletter!